To explain this issue in simple terms, your camera's lens will fog most times when the lens is colder than the air surrounding the lens. 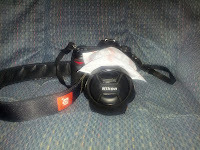 When the air near the lens is cooled by the lens, the relative humidity of the surrounding air will quickly increase. As air cools it looses it's ability to carry water vapour. Once the relative humidity reaches near 100% and greater water will begin to collect on the lens. Even if the air is fairly dry, if the temperature difference is great enough you will get lens fog. How the heck do you do that???? This solution is quite simple. 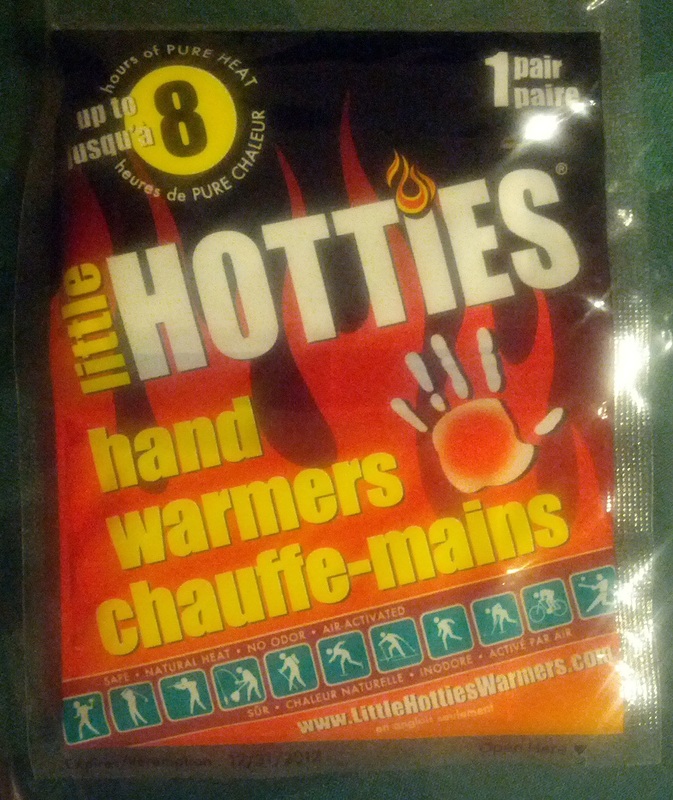 My weapon of choice are "Hotties" they are available in a few different sizes. I have used the large ones, and am currently in possession of some smaller ones that I'm going to experiment with. Using hand warmers is quite simple and the only extra equipment needed is an elastic band. As you can see in the photograph to the right, all you have to do is place the hand warmer over the barrel of the lens and affix it with an elastic band. If you follow this tip, it should help defend you against the evil conspiracy Mother Nature has planned for you and your night shots. Hopefully this post gives you the knowledge to overcome one more of the many obstacles that you will face as a creature of the night. Oh, if I ever figure out how to avoid the police bombarding you with a thousand questions as to why you're out "Creeping" (the wording they used with me) around with your camera I'll be sure to blog about it.